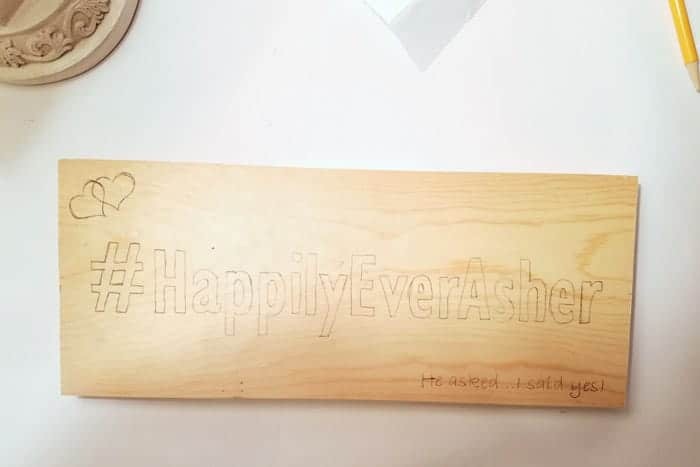 Easy Beginner Wood Burning Project - Girl, Just DIY! Raise your hand if you’ve used a wood burning tool before. 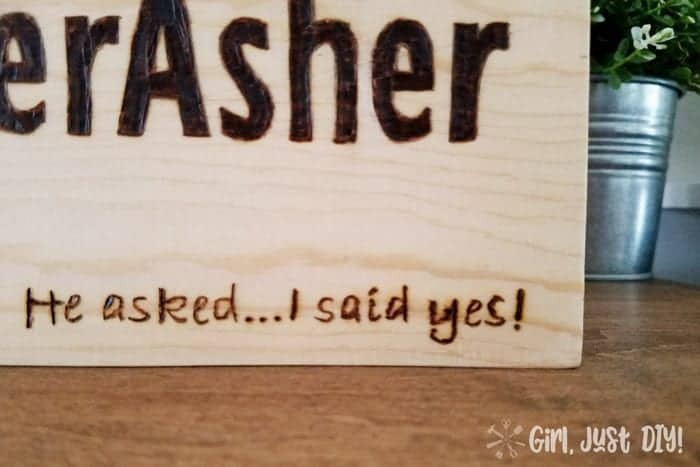 I had used one before I made this cute little beginner wood burning sign, but not freehand. 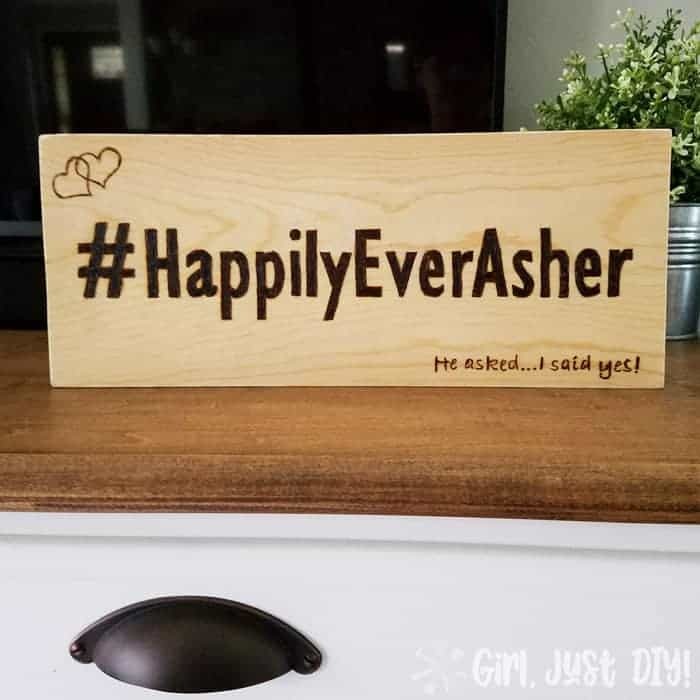 That’s a little more challenging but I tackled it to make this cute sign last year as a surprise after my daughter got engaged. 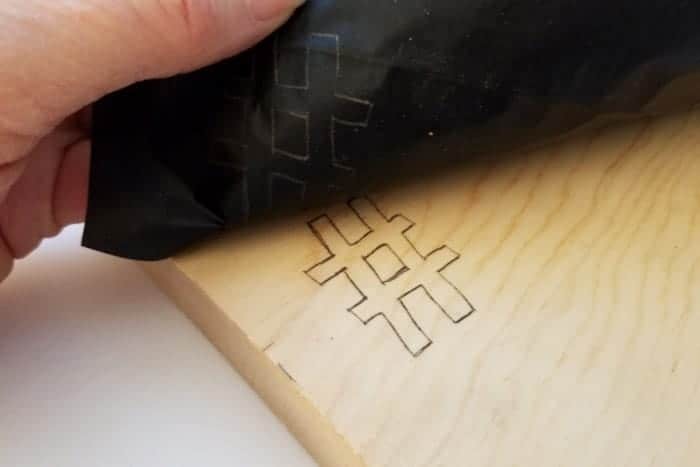 If you’ve never tried it then this (or similar) beginner wood burning project is perfect for you. For a very long time I’ve been saving “pyrography” projects (the technical name for wood burning art) to one of my many pinterest boards. 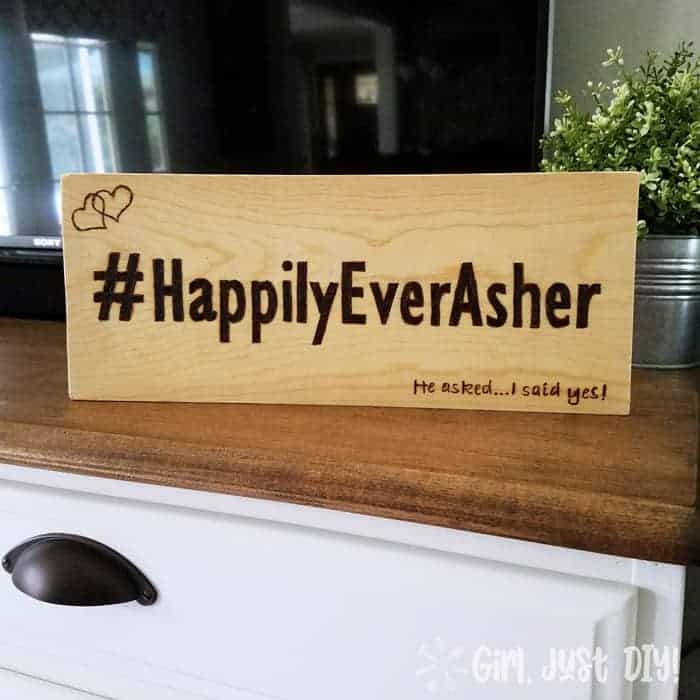 Since it was time for the monthly Pinterest Inpiration blog hop I thought it was perfect time to share my project and one of the projects that inspired me to finally use my wood burning tool. 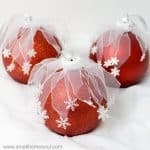 The Pinterest Inspiration Blog Hop is hosted by My Pinterventures, where a group of bloggers get together and make our version of something we love from Pinterest. And we get to share them with you all in one inspirational post. You’ll find the rest of the group’s inspiration projects linked at the bottom. You don’t want to miss what they created! 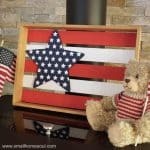 You can check out this beautiful inspiration project, it’s really one of many I’ve seen and wanted to try. This is my version and I’ll give you the breakdown of how easy it is to get started on your beginner wood burning project. Line up your design and tape the top edge to the board. 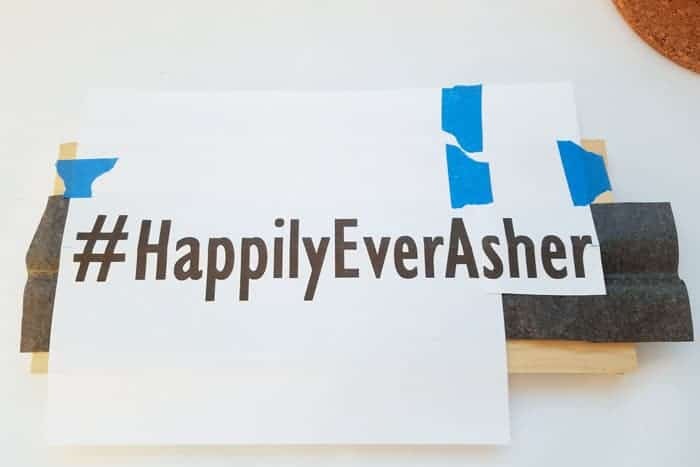 Slip a piece of transfer paper under the design sheet. Holding the paper in place carefully trace around the letters/design using a dull pencil, a ball-point pen, etc. After your first letter (or symbol) check to see that you are using enough pressure to transfer the design. Continue until all the design is transferred to the wood. 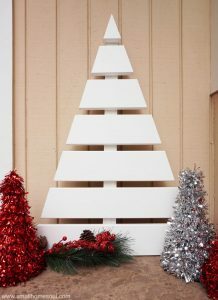 Transfer paper is amazing stuff that I’ve used on several other projects, including the Welcome Sign on my front porch. If you’ve never used a wood burning tool before please take some time to do some testing on a piece of scrap wood. 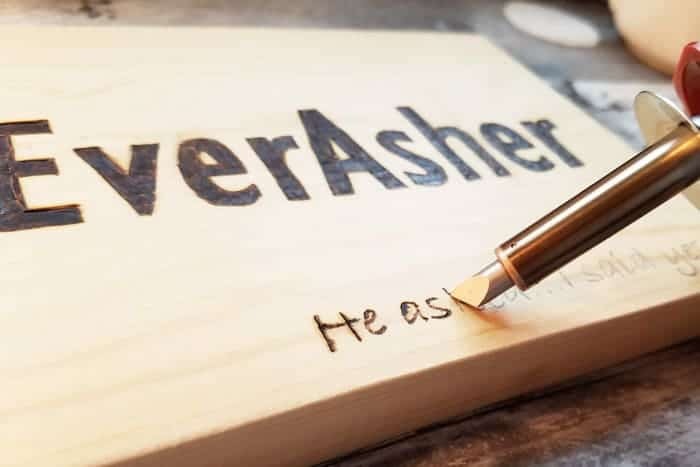 It’s much easier to make your beginner wood burning sign or design on a piece of birch-faced plywood. Dealing with wood grain in the pine I used made it a bit difficult to get a smooth line. The grain is harder to burn than the softer areas between. Also, please think about safety first and foremost. These tools can cause a fire if you aren’t attentive to it when it’s not in your hand. The wood burning kit I have has a variable heat dial so you want to test that out to get the proper heat setting for the wood you choose. The kits come with a little metal stand where you can lay your wood burner when not using it. I prefer to put mine into a deep coffee cup on a cork trivet or similar. The cup will still get hot but there’s no chance of it rolling off the metal stand. Well, I missed taking a picture of me doing the outline of the block letters so I’ll come back to those in a second. Do the outline first and then fill in. Kind of like coloring. To outline the letters or when outline a design, always move in a downward/pulling motion toward yourself. Rotate the board as necessary to continue wood burning the outline. To get a fine line use the standard tip (usually comes installed with the standard tip) like when I worked on the smaller more curvy letters. With the letters or design outline completed use the needle-nose pliers to change the tip to similar rounded-tip as shown below. Use a “coloring” motion to skim the surface to burn and fill in the outline. 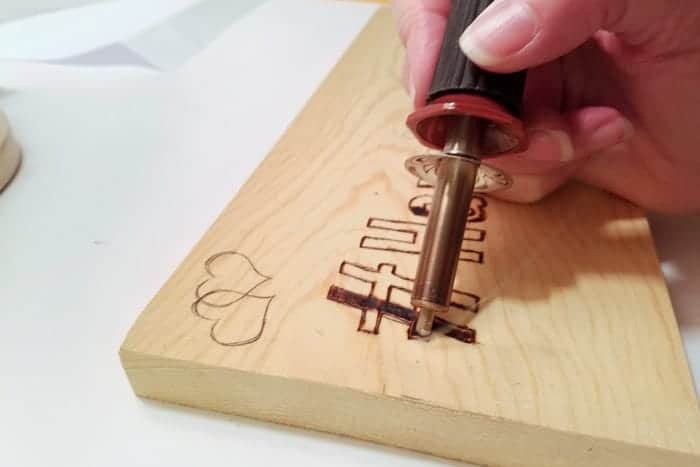 Continue the coloring motion until all letters in your beginner wood burning sign are filled in. This can take some time and you can always burn over areas a second time if necessary. The tool will get quite hot so be very careful when handling it. Here’s a closeup of the lower section of the sign. There are some areas I goofed a little but overall it’s not too shabby for my first freehand wood burned sign. I did my second one on a vintage rolling pin for my sister’s birthday. I had planned to do a light stain over the top, or filling in the hearts with a little red paint. after they got back but my daughter loved it just like this. 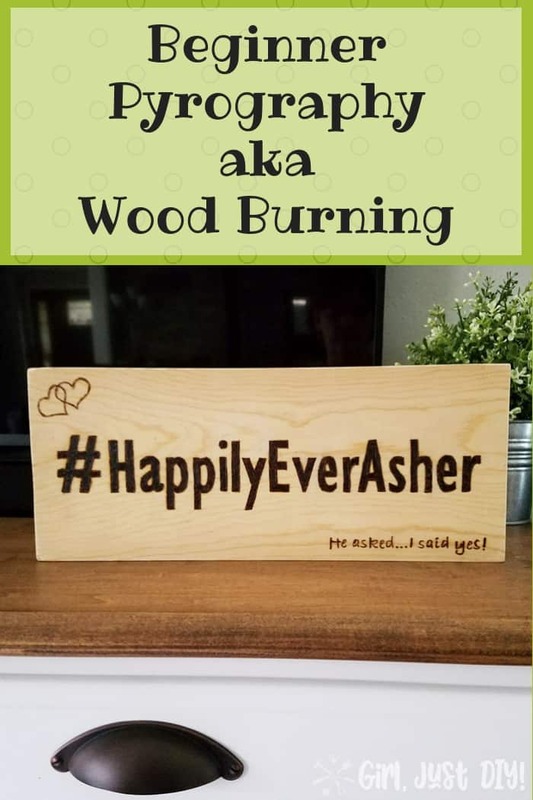 This is an easy project and I know you could have a ton of fun with your own beginner wood burning project. Would you make a sign, do some wooden spoons, or maybe a cutting board? Whatever you choose, get busy Girl, Just DIY! Don’t forget to check out the other Pinspirational projects below. Previous Post: « Welcome to Girl, Just DIY! Toni, finally I’ve made it through the link Party. I love how this sign for your daughter tunred out. And the rolling pin, too. 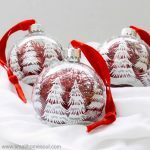 I am pinning them both to my wood burning board so my followers can find Inspiration in your wonderful crafts. What a wonderful surprise you did for your daughter. This is beautiful! Wood burning looks like so much fun. How fun! I’ve always wanted to try this. Like Deebee said I did this years ago. Your project has me thinking about taking it back up. I bet your daughter was thrilled with the sign. It is so special. 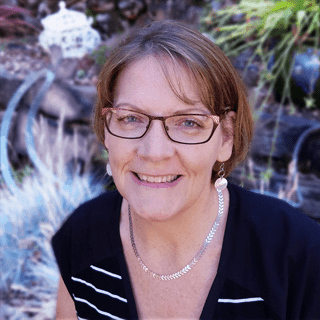 Love your sign – and your new website! Looks great! That sign came out great! I have only ever tried wood burning on one or two projects but never anything quite to this scale. Pinned. How fun! The sign looks great. I was given a wood burning tool kit for my birthday and haven’t yet used it. I’m pinning your tutorial for reference. I use to do wood burning artwork when I was young (many moons ago! ), and you’ve got me thinking of giving it a go again. Great how to.